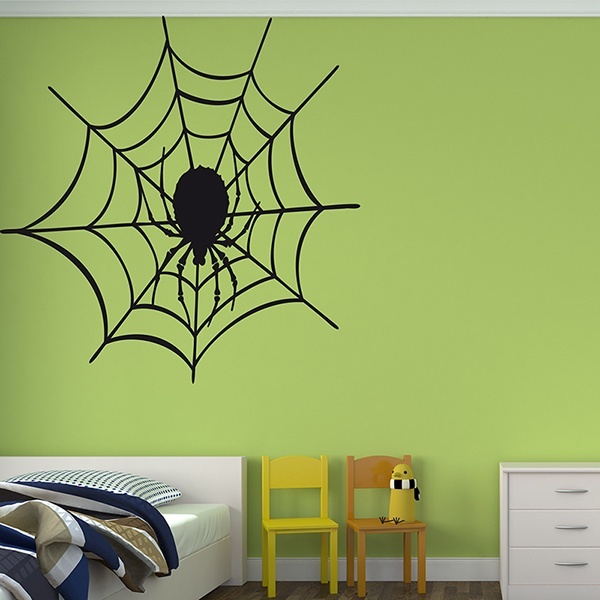 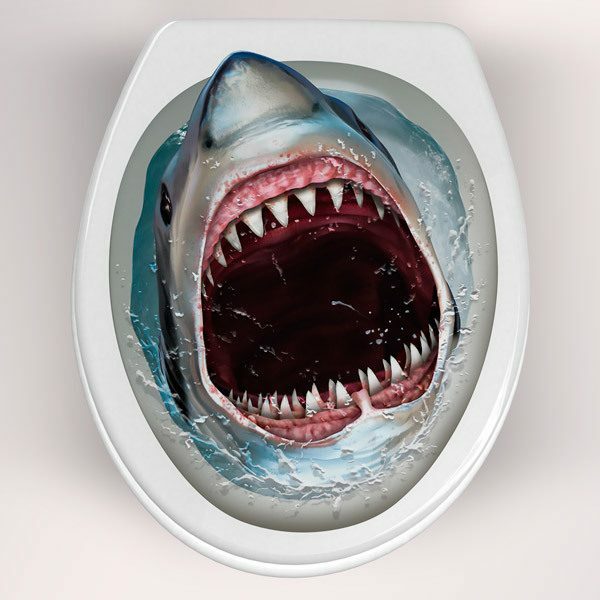 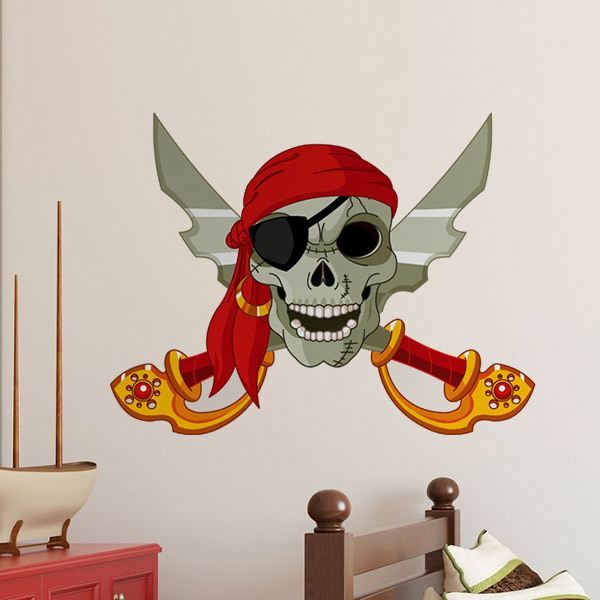 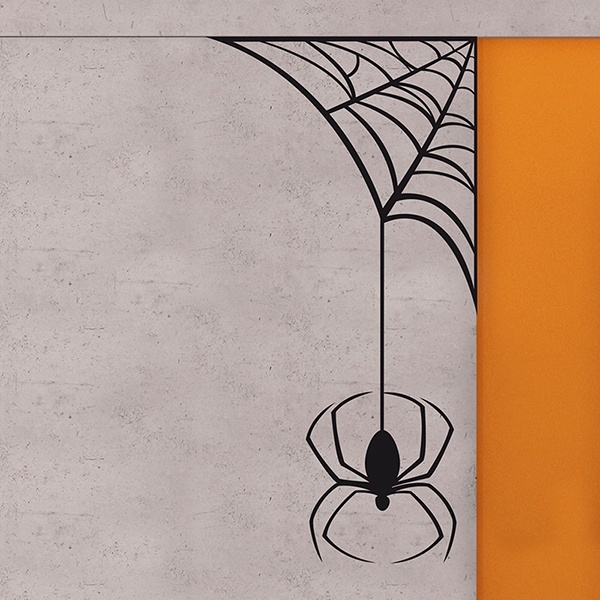 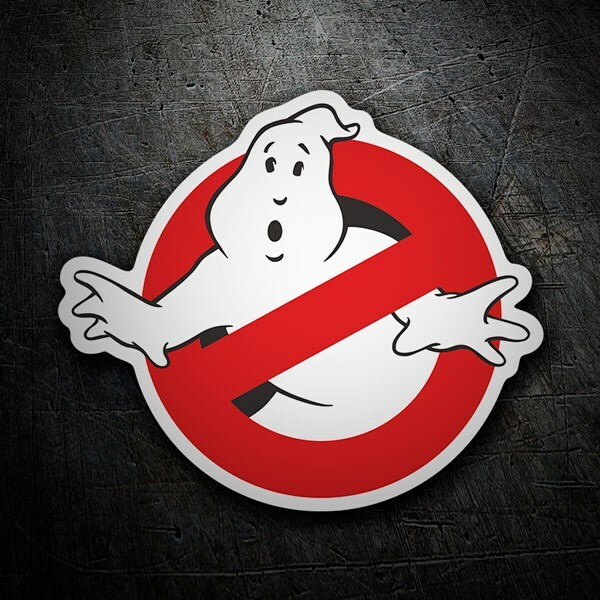 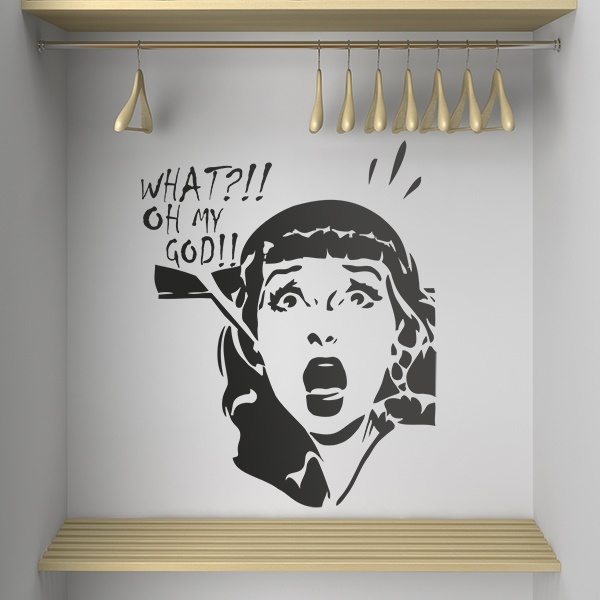 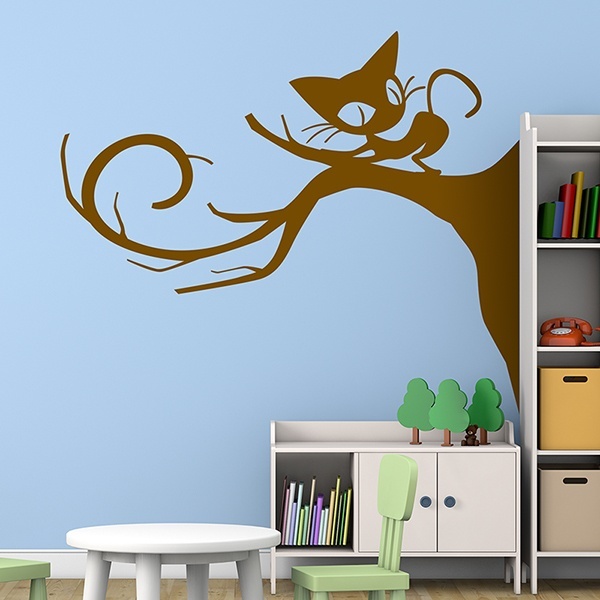 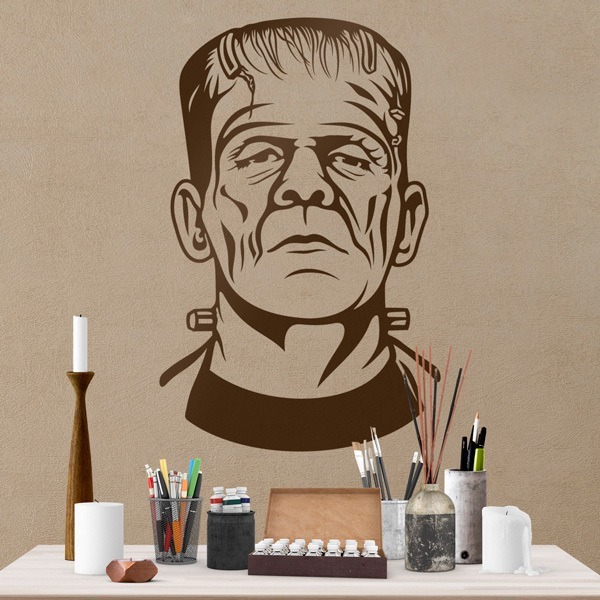 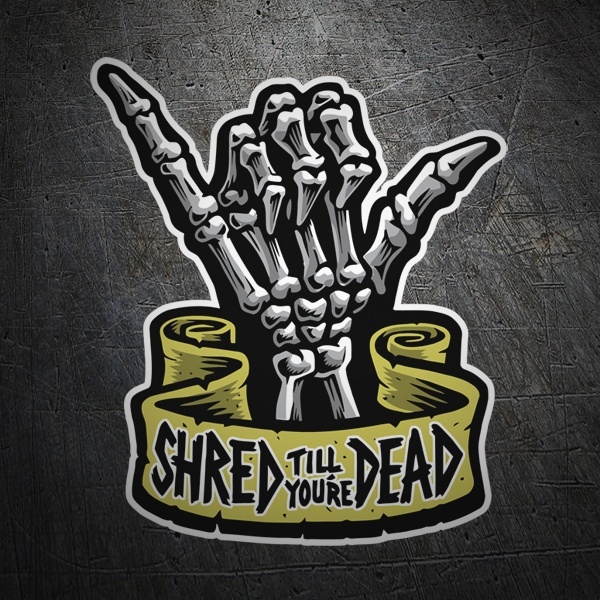 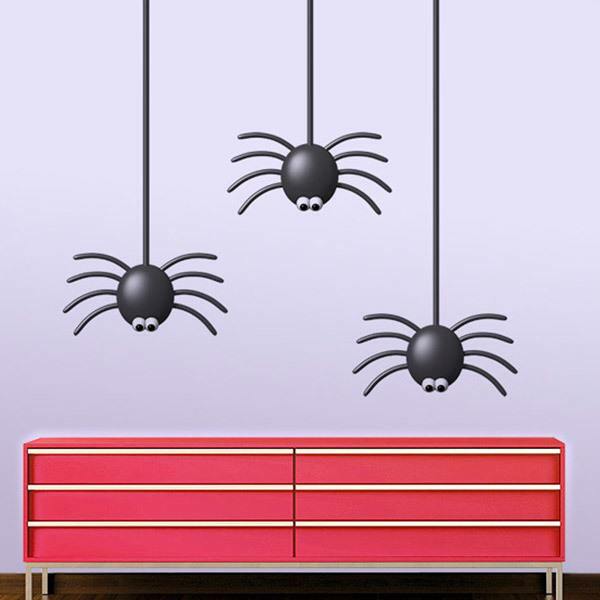 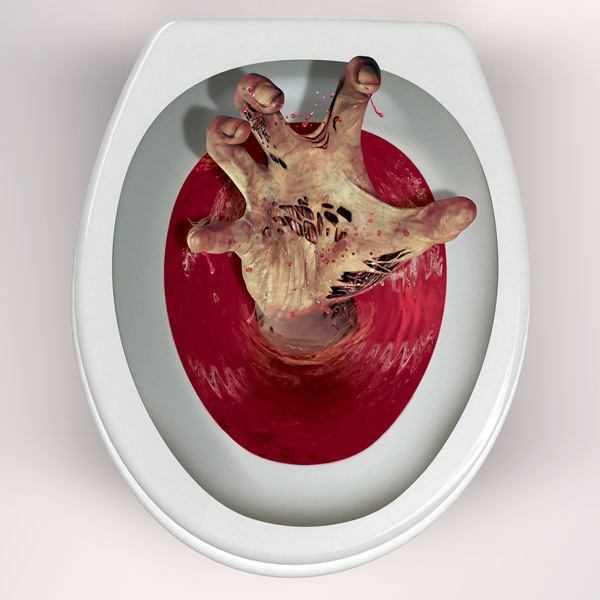 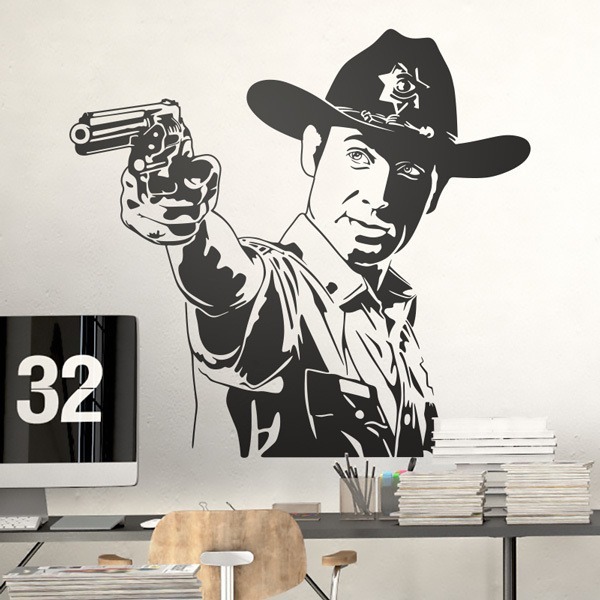 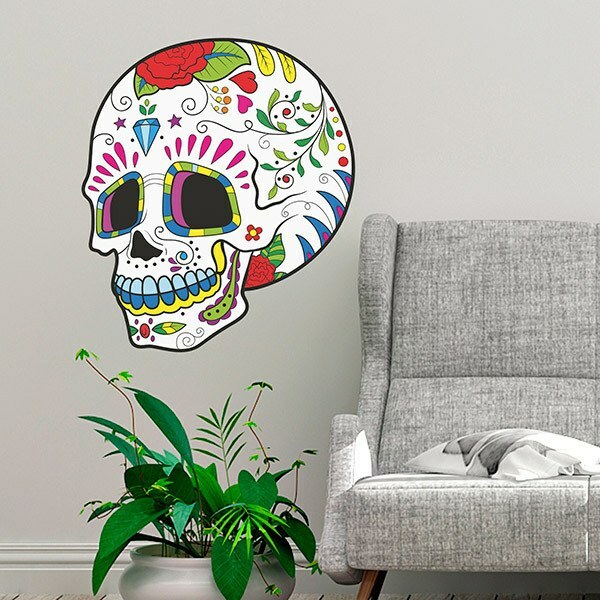 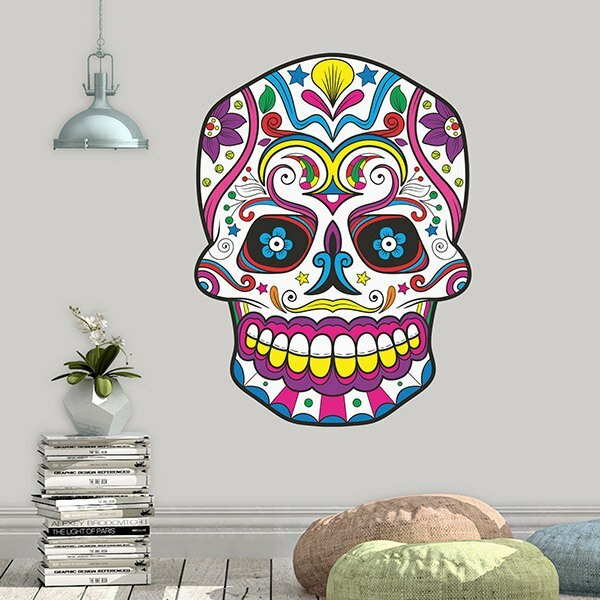 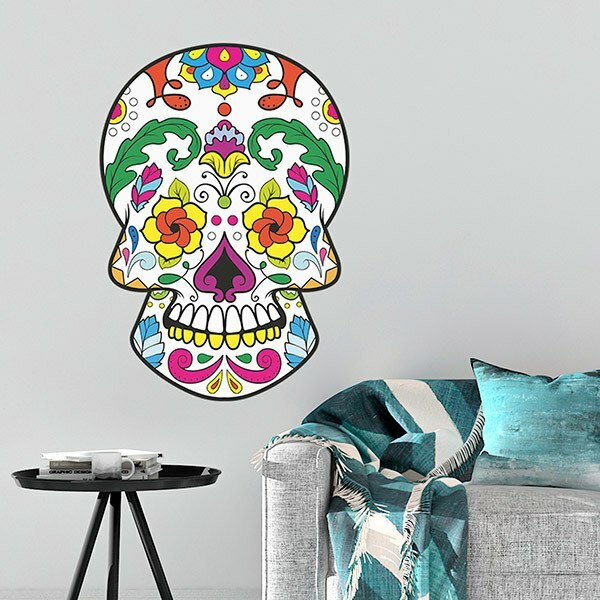 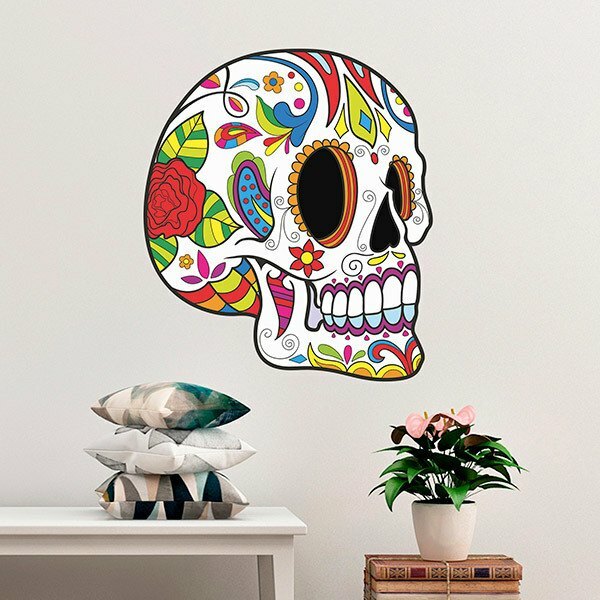 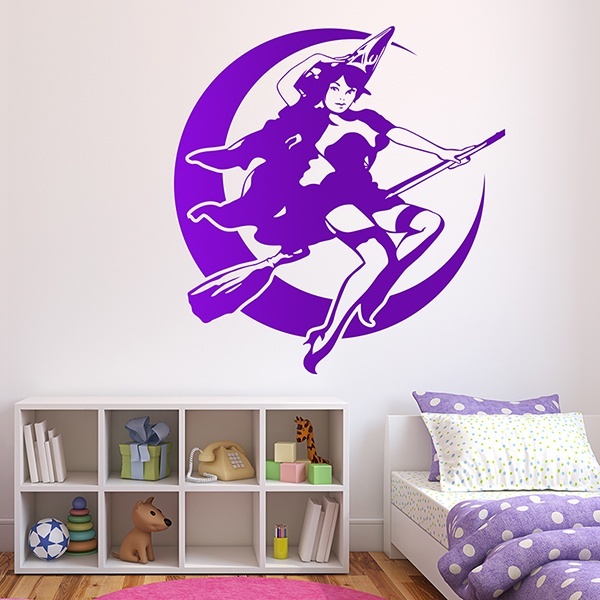 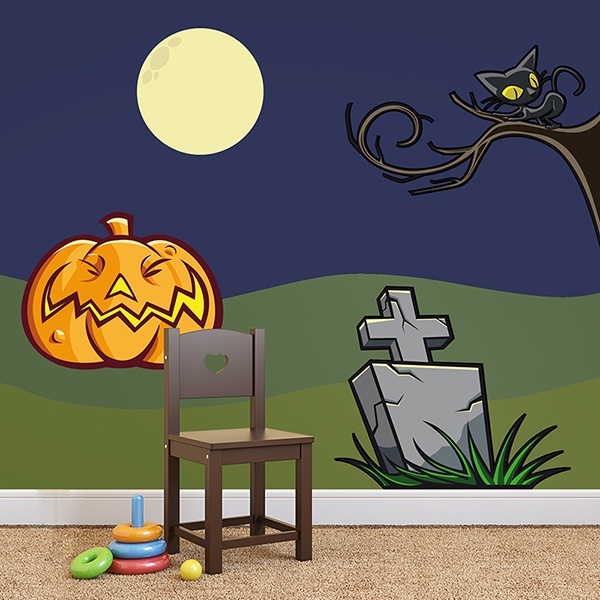 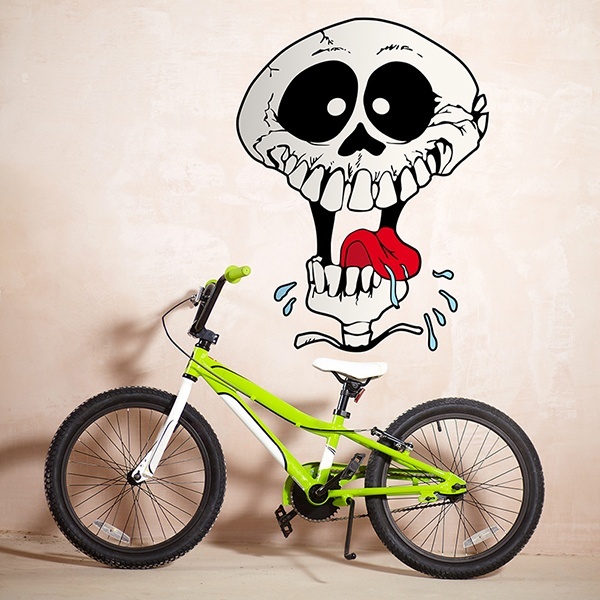 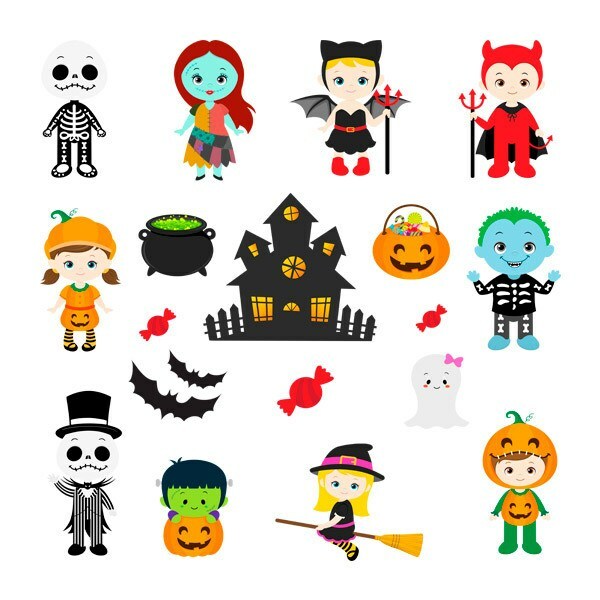 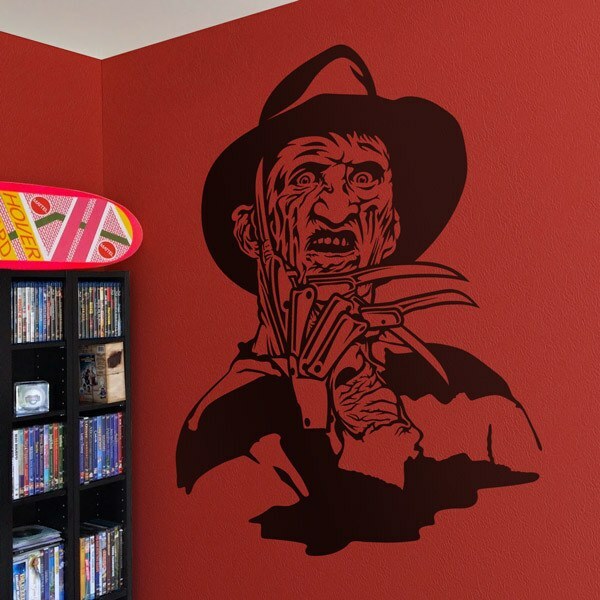 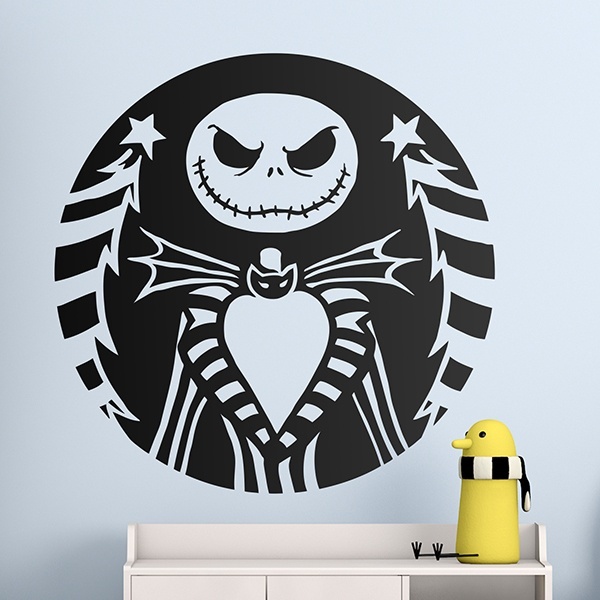 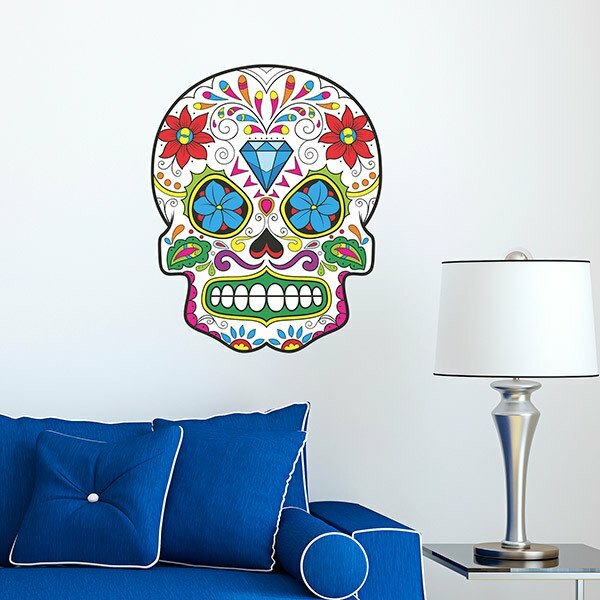 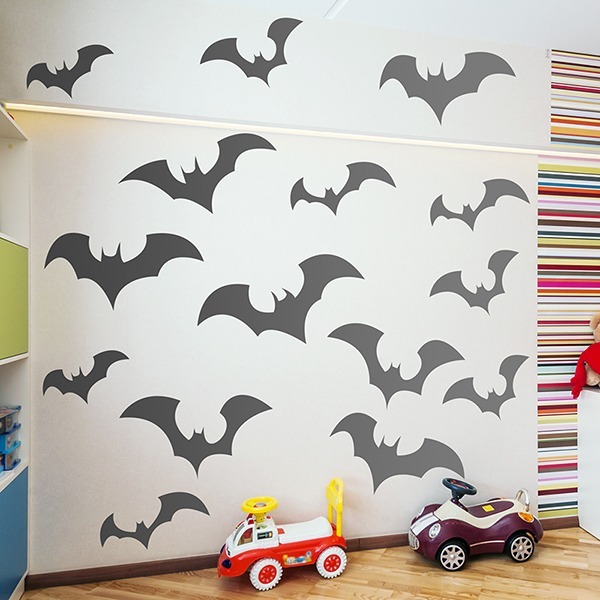 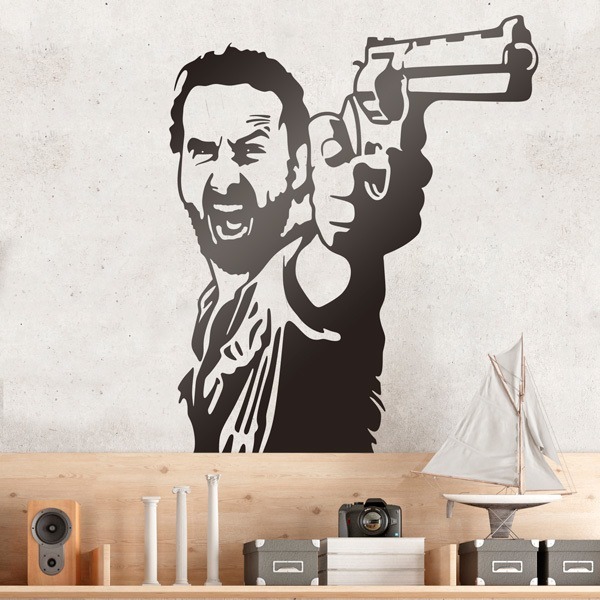 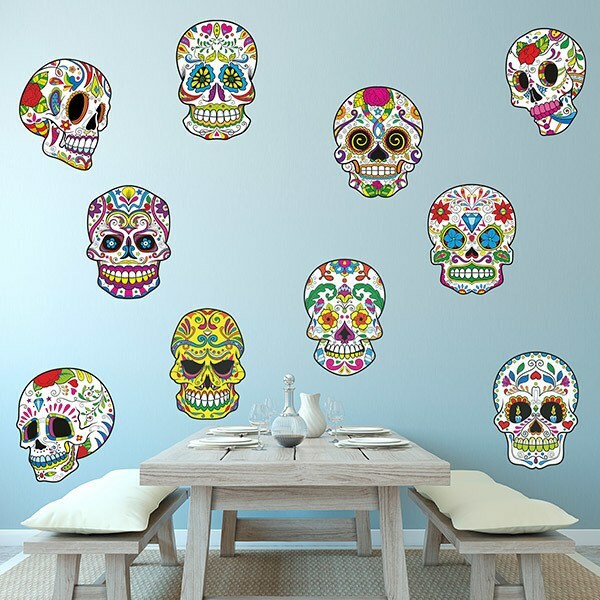 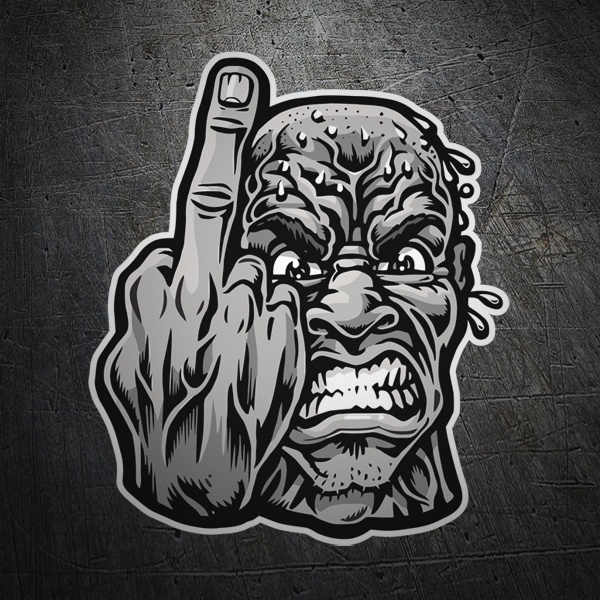 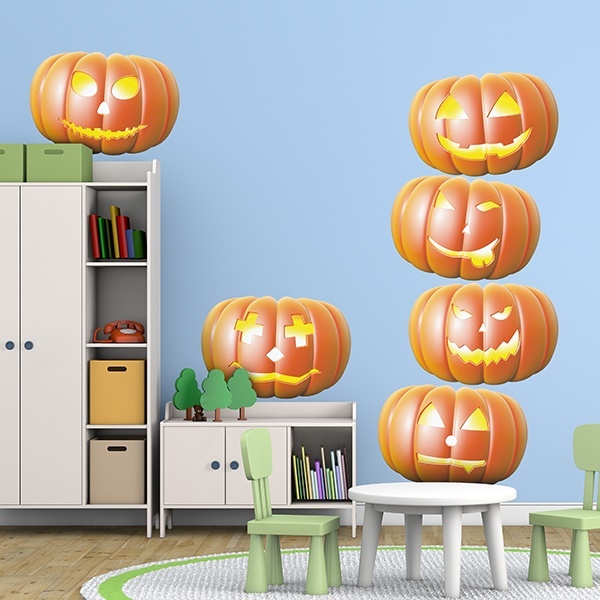 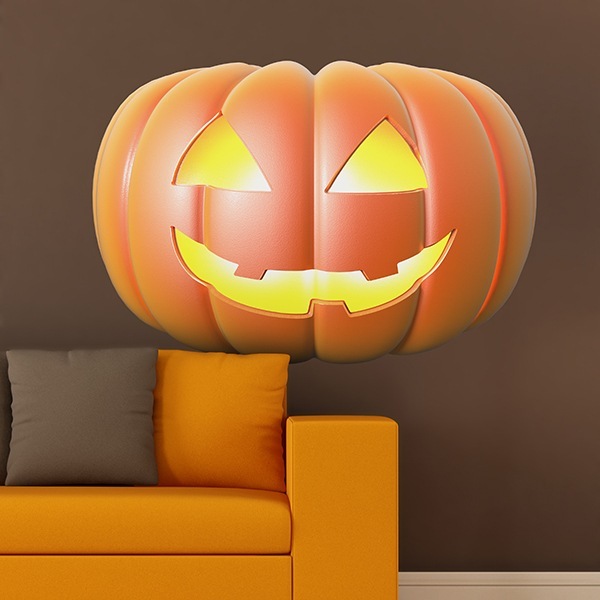 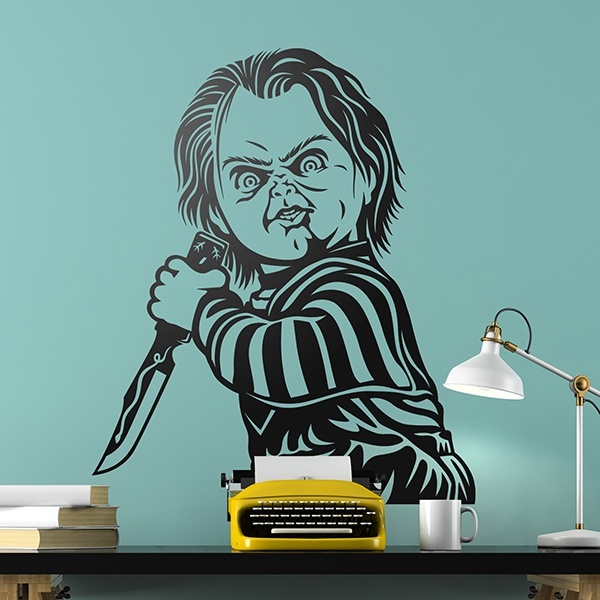 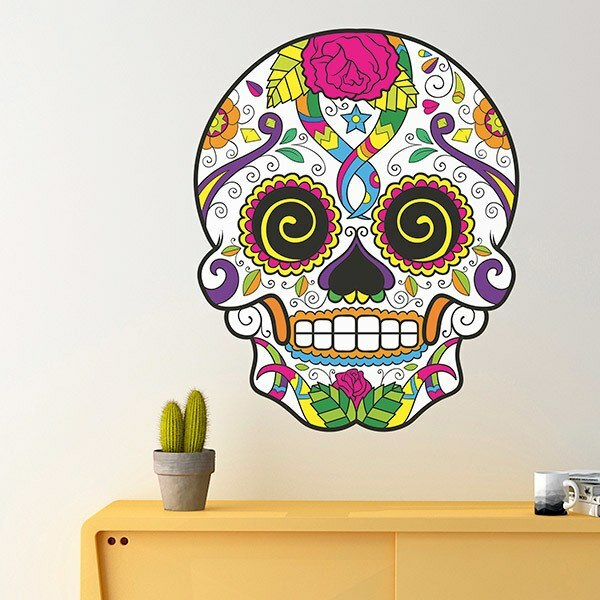 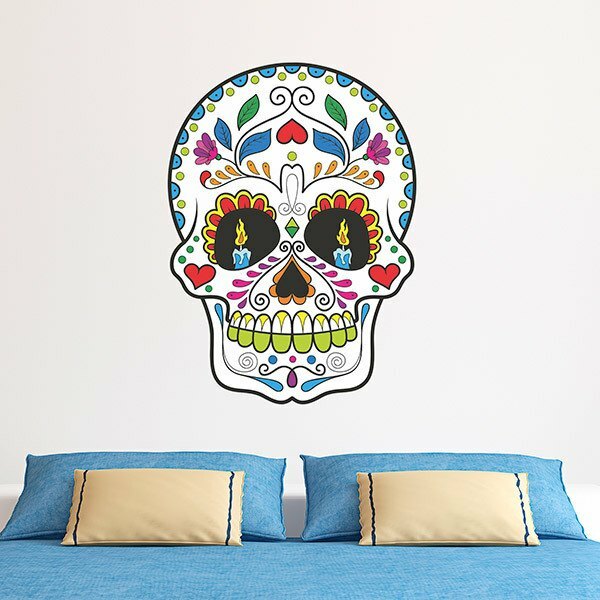 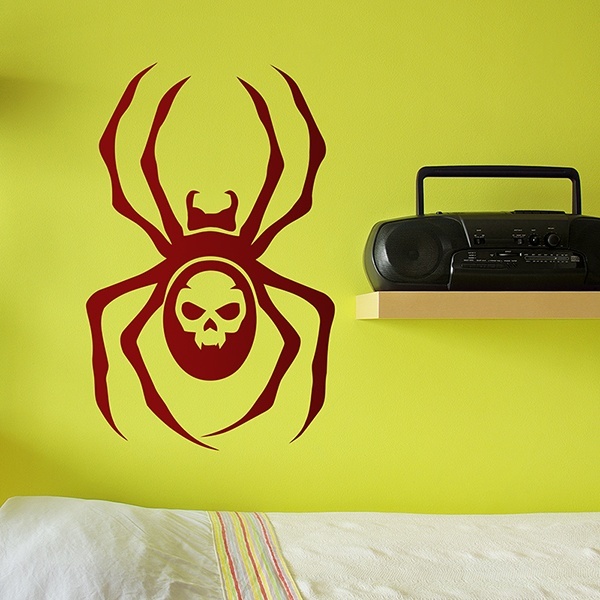 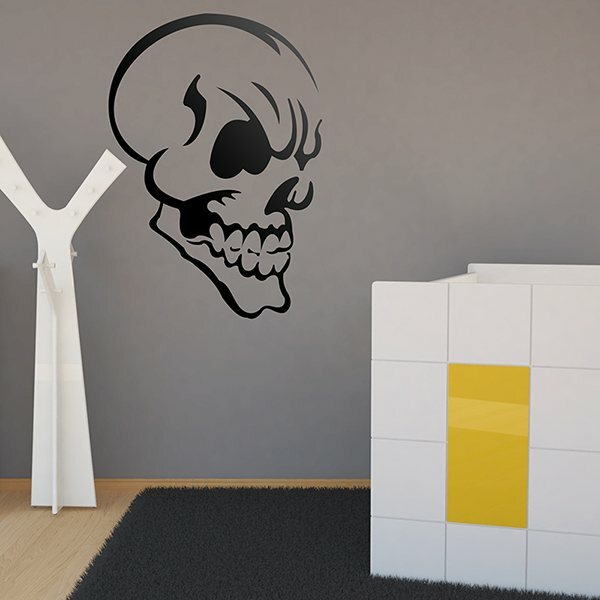 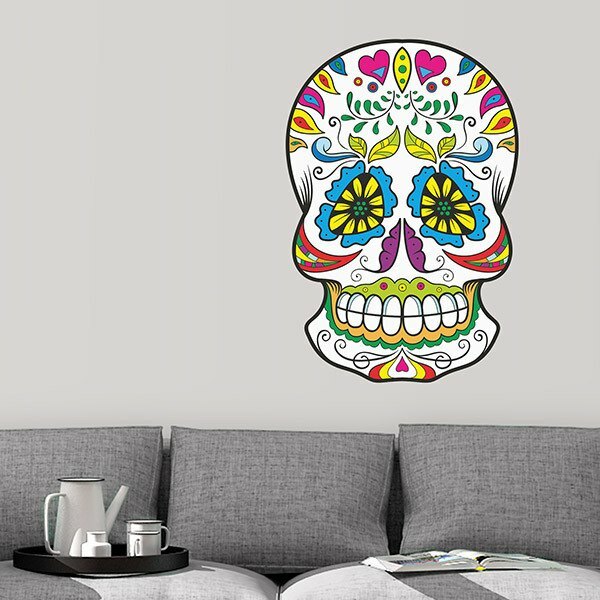 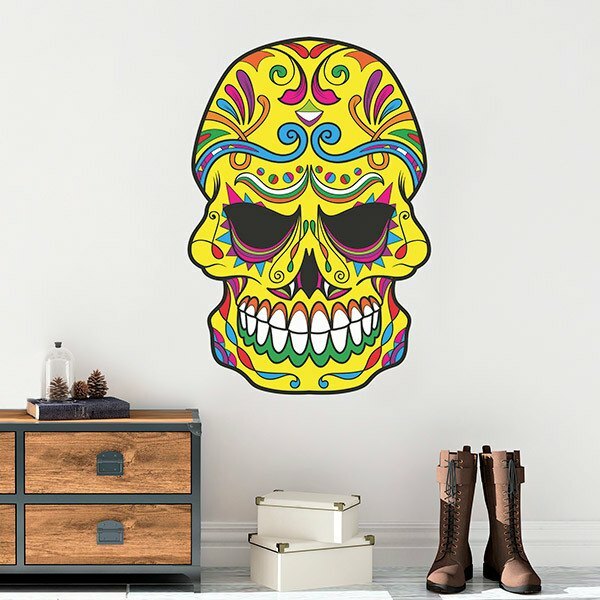 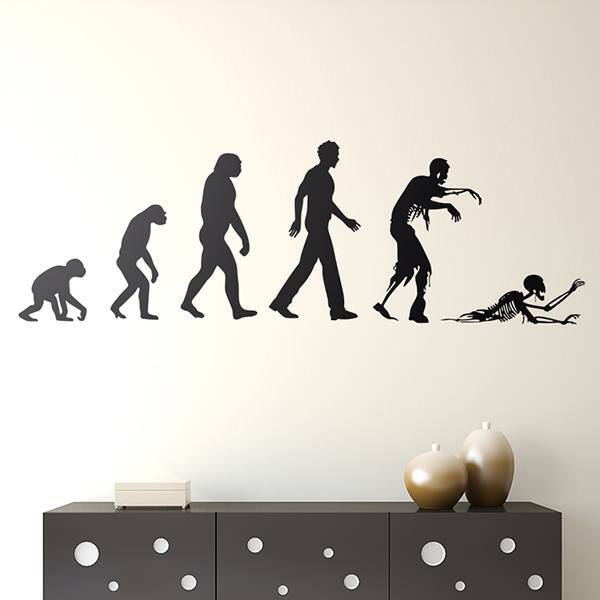 Scary wall stickers for Halloween. 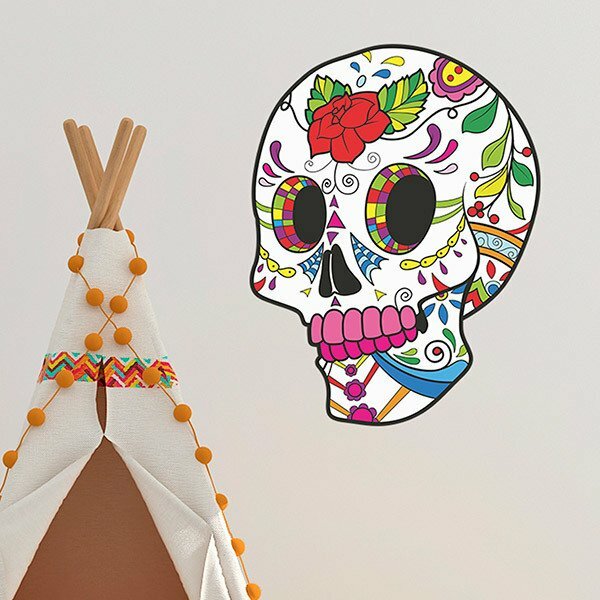 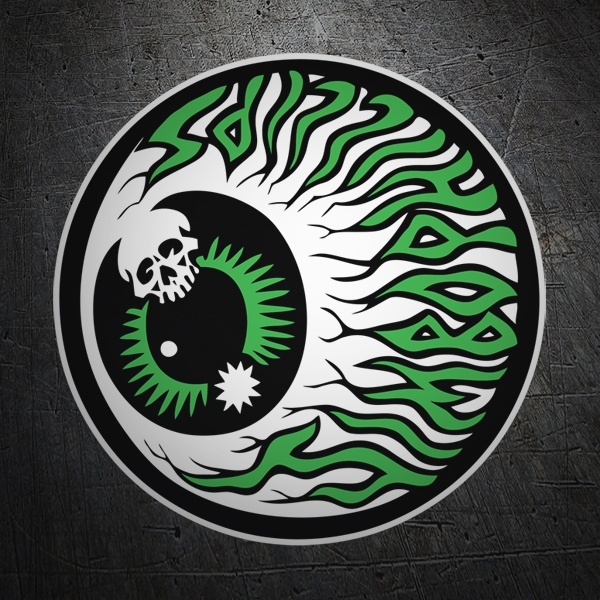 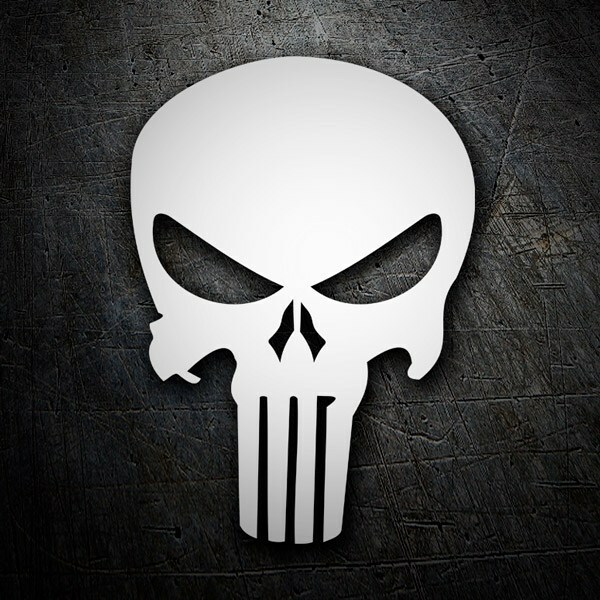 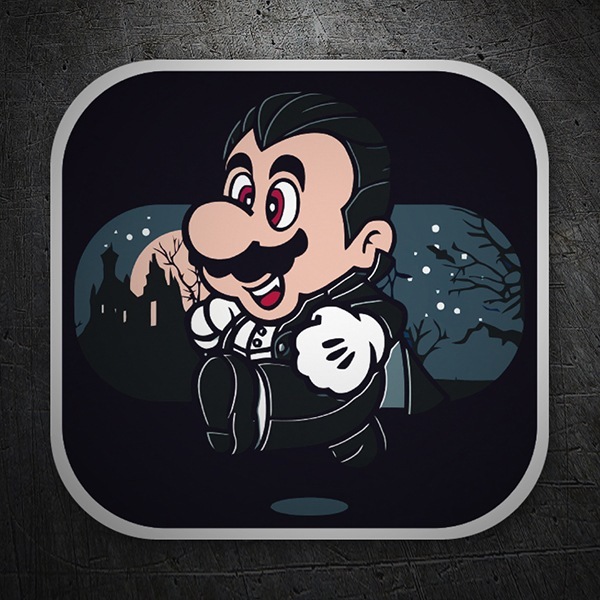 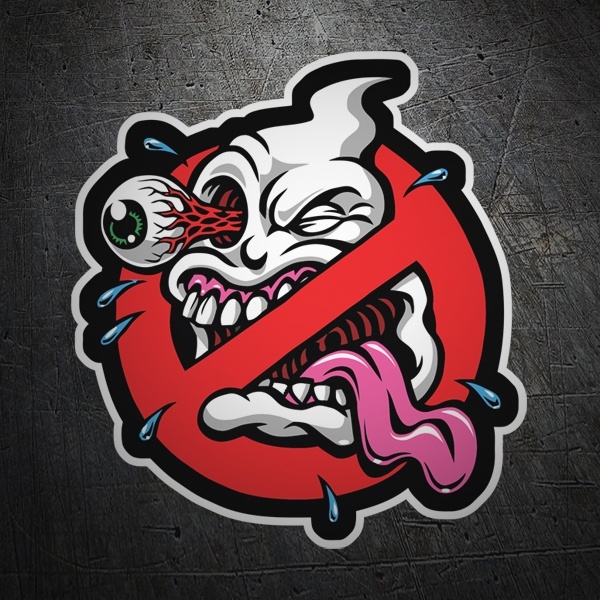 The most fun designs for the most terrifying night. 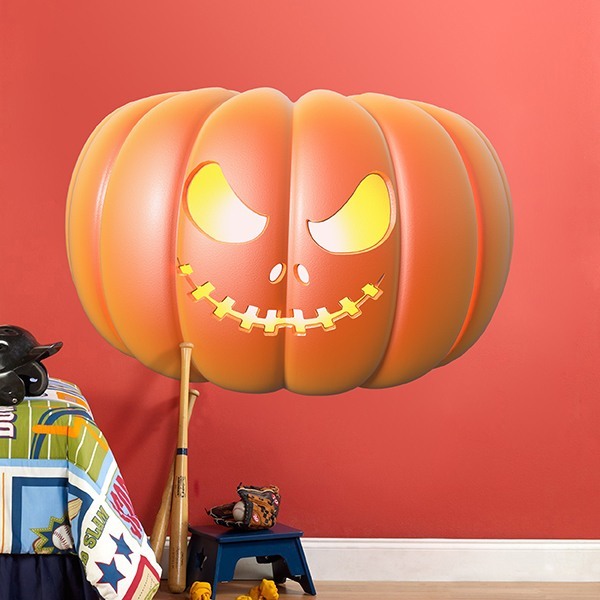 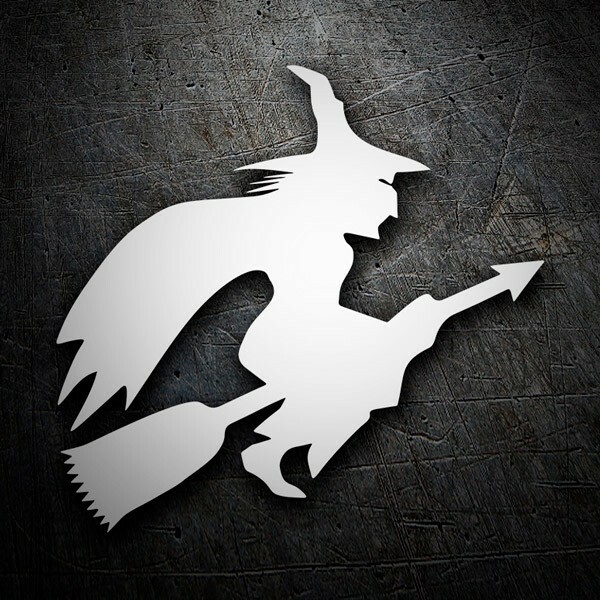 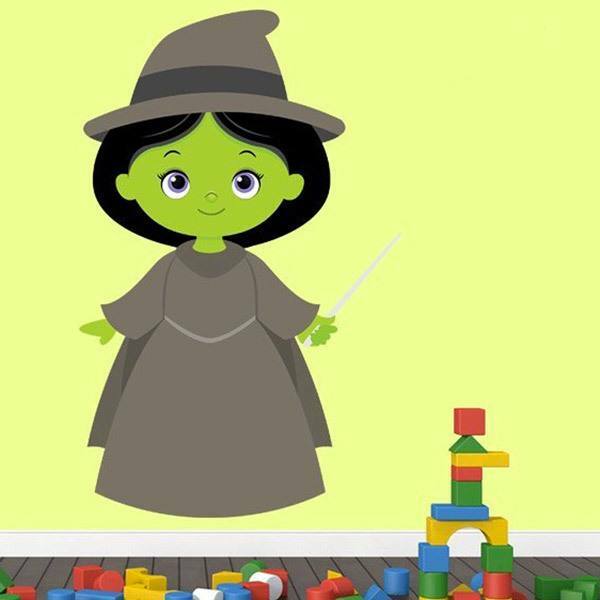 Discover all the decorative elements such as witches and pumpkins for the most monstrous night of the year.